The celebration of marriage is but one little chapter in the tapestry of life. Each story is different but every bit as meaningful as the story of the stranger next to you. It is what makes our lives so interesting to others! 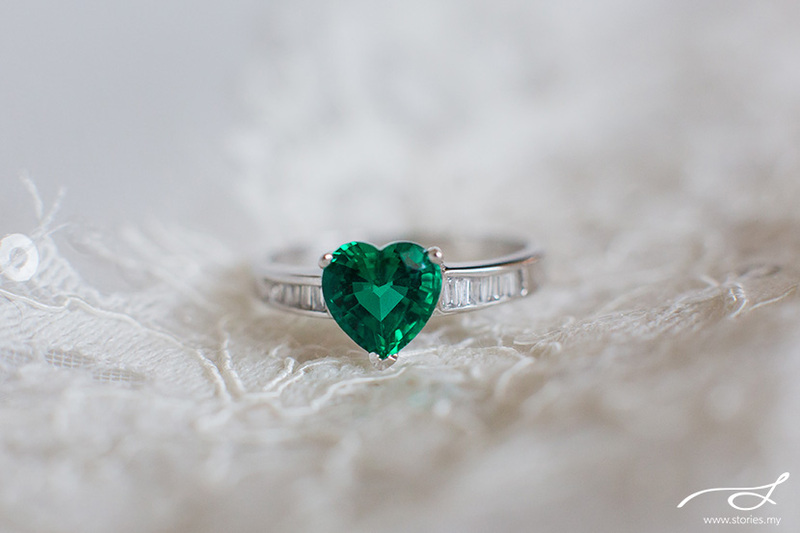 When it comes to the chapter leading up to the happily-ever-after part, it is only natural to desire that the heart and essence of every second of the wedding be frozen in time. This is where the bride and groom come to expect great things from their wedding photographers. But the biggest cause of disappointments when it comes to expectations results from a lack of communication. We’re here to set the record straight and ensure the expectations are reasonable. We suggest giving us at least an hour to photograph the bride and groom as they separately get ready for the wedding. We like to add some detailed shots of the dress, shoes, cufflinks, rings and invitations. 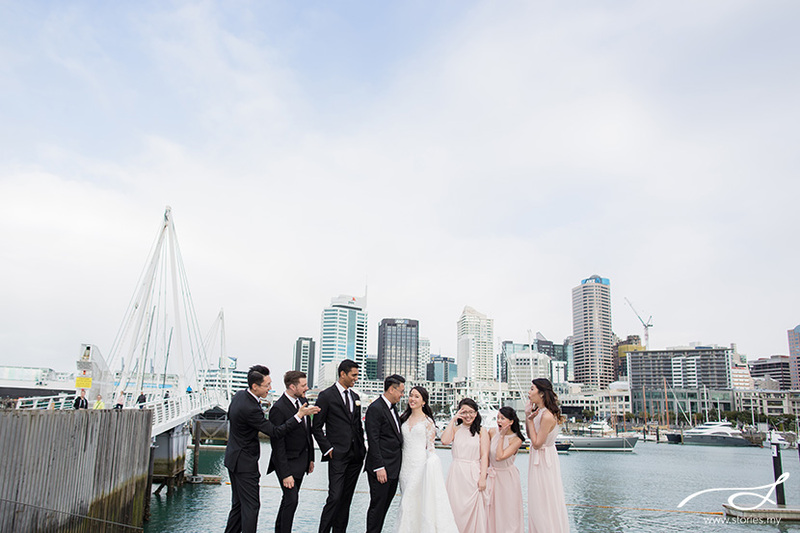 It’s also a good time to capture individual shots once the bride or groom is all ready, plus some photos with close family members and the bridal party. 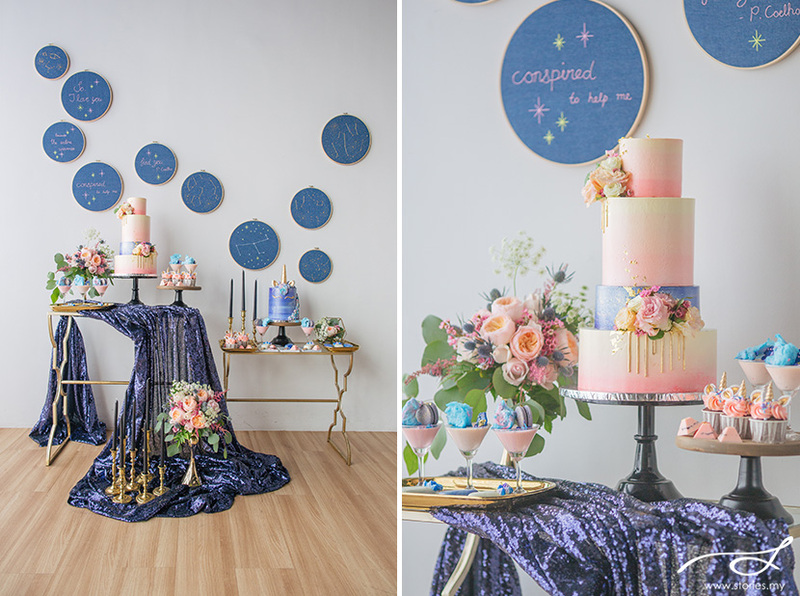 The studio was abuzz with excitement over a styled shoot we were doing in collaboration with The Wedding Scoop, Shaun Teo Creations and Marble & Co. 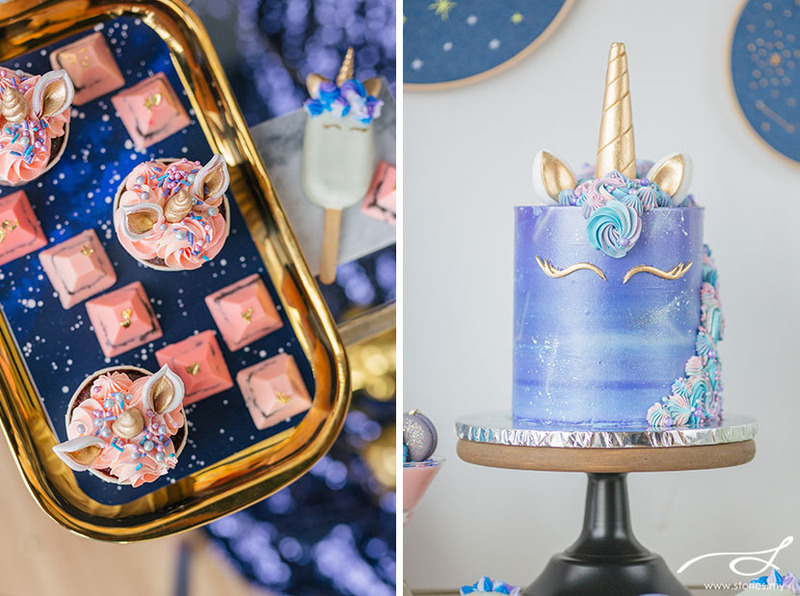 It was exciting because this was a Unicorn Galaxy – Themed Wedding Dessert Table styled shoot! When the unicorn cake was brought out, everyone let out “oohs” and “ahhs” in unison. It was so pretty! And the cupcakes, cake pops, chocolates and pudding cups were equally as mesmerizing. 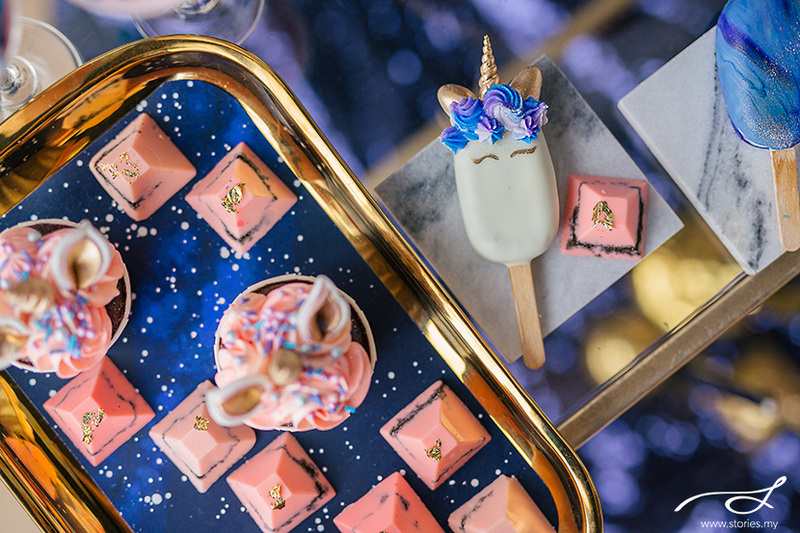 The folks from Marble & Co went to work with laying out the lavish dessert table with all the goodies while we snapped away and videoed the whole process. Nobody could bring themselves to cut into the unicorn cake but the honour went to the man who made the masterpiece, Shaun. We can testify that the cake tasted as good as it looked! It was such a fun session which was brought together by The Wedding Scoop, and we think a dessert table like this at your wedding would look stunning! 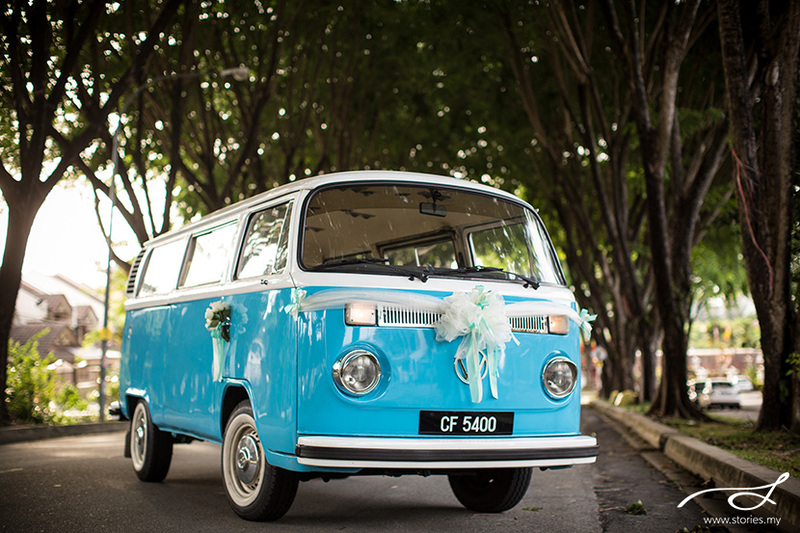 Getting to know Smurfette, our prized VW Kombi! Some things just get better with age. They develop character. They become more endearing and turn into a true gem. 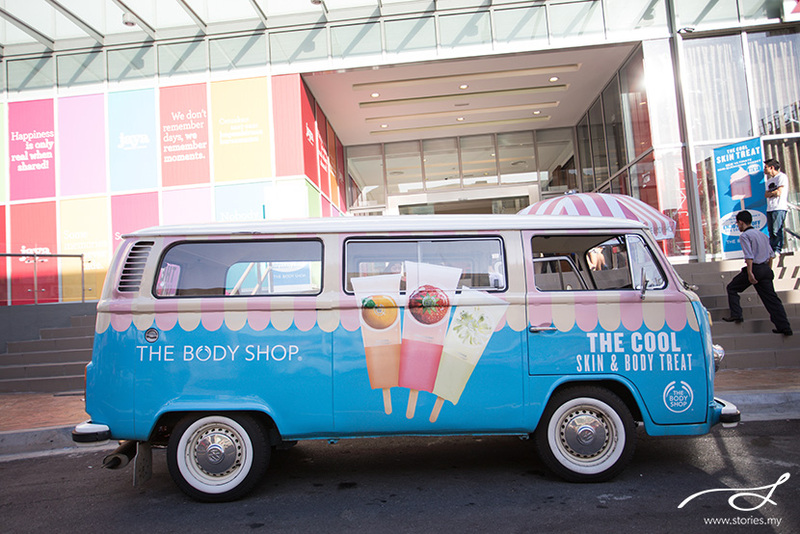 That is how we like to think of our Kombi. And because she’s so special to us, we’d like you to get to know her a little better too. She’s in excellent condition considering her age. To keep her looking young we’ve dressed her in bright blue, earning her the name Smurfette! She loves company and is most comfortable with not more than eight friends at a time. She also knows it’s not cool to arrive at a party all sweaty with messed up, wind-blown hair so she ensures you enjoy the ride with an air-conditioning unit fitted in all the right places. She can be a bit loud, but she’ll be the life of the party! Due to Smurfette’s age, she has her very own driver for all her escapades. We also make sure she’s fueled up so she has the energy to last throughout your event! Even though we know how much she likes to party with new friends, as her guardians, we have set some boundaries for her own safety (and everyone else’s!). For example, she’s not allowed to attend functions beyond 200KM of Kuala Lumpur, much to her chagrin because she’s a real party girl. However, we feel longer journeys take a toll on her and we don’t think you’d appreciate a cranky party pooper. Limitations aside, Smurfette has already been to quite a few events. She’s been spotted at pre-wedding shoots, ferried brides to their weddings and even played a role in corporate events around town. How’s that for an old grandma like her? She loves meeting new people so if you’d like to get acquainted with her, just get in touch with us. We’d love to set up a date for you. Need more info about our kombi? Head on here. Choosing a wedding photographer may be one of the most important decisions you make before your big day. You can even say it comes a close second to choosing the right groom! Soon after the wedding, people will forget what your dress looked like, or how the cake tasted and or how good (or bad) the food and wine was, or even what was said during the speeches. 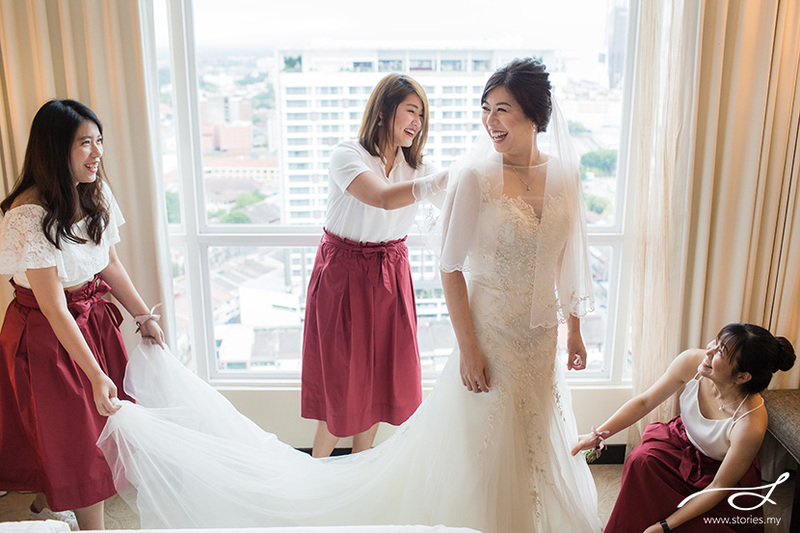 But if you could capture those details in a photograph – the emotions on the people’s faces, the laughter, the tears – you could be transported back to that special day and relive it all over again. That is why hiring the right photographer is so important! Every wedding photographer is different in their own unique style of work, so it’s a good idea to find out what makes them tick. Here’s what you should ask when you set an appointment to meet with your potential wedding photographer. Most photographers are emotional beings who will gladly share their life story with you. Find out what gets your photographer excited, and look out for the gleam in their eyes when they tell their story. All the better if you feel an instant connection with them! As for me, I love photographing weddings because I get to be part of a momentous, historical moment in someone’s life. It’s about helping couples remember the happiness they felt on their wedding day, especially after the cake has been eaten and the decorations have been taken down. I consider it a privileged to be part of creating someone’s visual family heirloom. How do you ensure excellence is top priority? Photographers provide a service, not just a product, and the amount of monetary investment should reflect excellence. Does the photographer appear detailed in communicating with you? Is he/she efficient in replying emails or has the courtesy to return your call when it is missed? Does your photographer ask you details about you as a couple or even your family? Showing our clients that we care is a big part of what we do. We even care about such details like whether your parents are divorced, because it helps us know how to be sensitive when taking family portraits during a wedding. A good photographer would know how to ask you these details either through a questionnaire or an arranged meet up prior to the wedding day. Always hire a professional photographer who has a written contract, informing you of his/her promises to you and also listing the deliverables that you are receiving as a result of hiring them. It is important for your peace of mind and it protects both parties if there are any disputes along the way. Do you photograph back-to-back weddings? Some photographers accept full day wedding shoots on Saturday and Sunday, which goes without saying, is really tiring! There are incidences where photographers drive 2-4 hours after a full day’s wedding shoot to another location, just to start again in another 2 hours! Usually, it might not affect the first couple as much, but sometimes, the photographer could be so physically tired the next day, that performance is affected. Naturally, some photographers are built with more stamina than others, and this scenario doesn’t affect them. It’s good to find out because physical exhaustion leads to mistakes and carelessness, which could end up with sub-standard photos for you. What are your backup processes? For the non-initiated, this could be a hard one. Still, it is important you ask some of these questions. Does the photographer carry extra camera gear to your wedding? Are they using cameras with dual memory card slots so that back ups are done in camera? 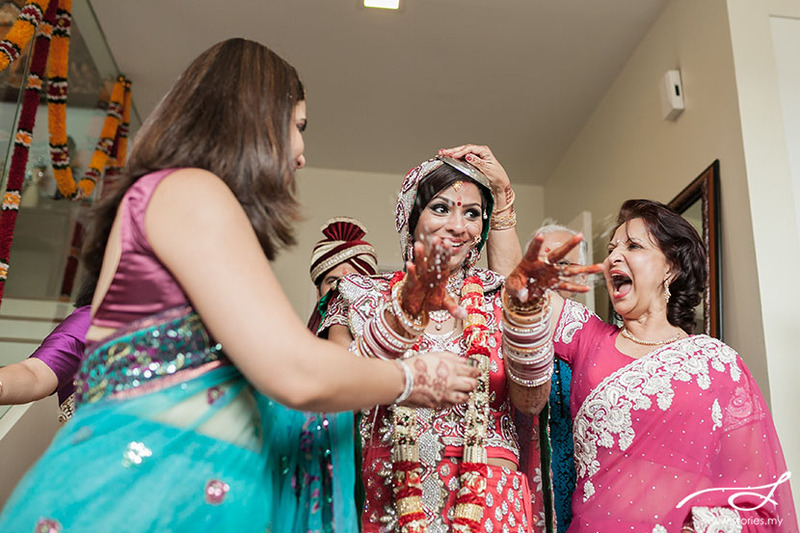 What about situations when your photographer falls sick and cannot shoot the wedding? 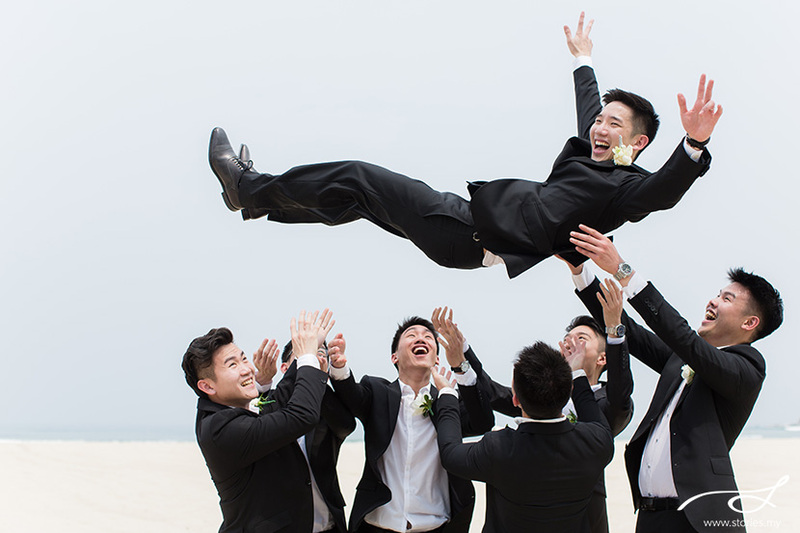 If your photographer is part of a team, finding a back up photographer might be easier. How about what happens after the wedding is photographed, are there also other back ups on multiple hard drives? How long do they keep your wedding photos backed up for? We have had incidences of couples coming back to us 5 years after their wedding because they lost their wedding photos, asking if we still had copies of their photos! So it does happen. This is a really important question as some photographers deliver images as they are shot while some only edit a small selection and deliver the rest to you unedited. Or some would edit the entire set of images so that it looks consistent with the images on their website. It is time consuming but reflects on the photographer’s pride In their work. Knowing this will help you manage your expectations and avoid disappointment when the photos are delivered. How do you make life easier for overseas clients? Does your photographer have the ability to accept credit card payments without any extra surcharge? Doing international bank transfers can sometimes be costly due to foreign exchange charges. Are there online galleries or album proofing softwares that enable you to view the images before it is delivered to you physically? In today’s social media savvy generation, images need to be shared instantly. So if your wedding photos take 4-6 months to be ready, the excitement to share these photos would die quite undeniably. Acceptable delivery time frames would be 1-3 months after the wedding is photographed as most photographers usually have an editing backlog. Naturally, if your photographer is able to deliver the photos much faster, imagine your excitement at getting your photos within 2 weeks of your wedding date! 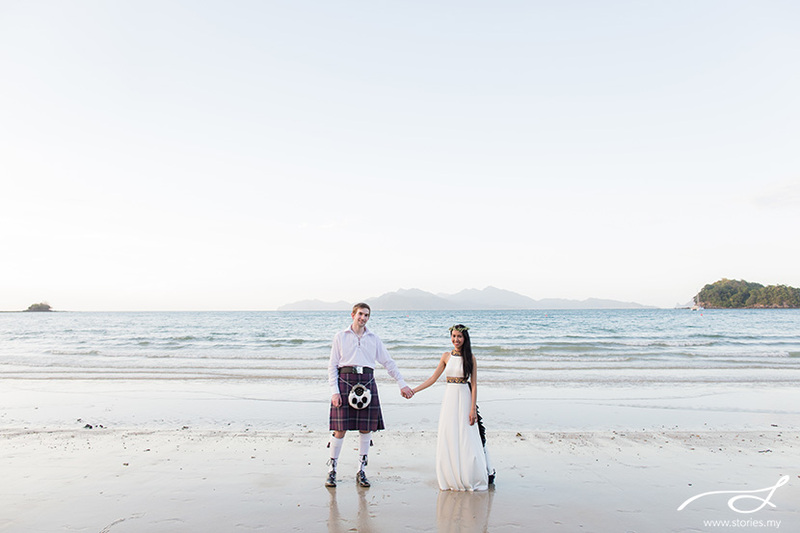 So if you’re looking for a wedding photographer, do take all these into consideration. If you find one that ticks all your requirements, you’ll know that you are in good hands. Then, you’ll be able to sit back and enjoy the journey to saying “I do”. Contact us to find out more about our wedding photography or videography packages. May: …the Holy Spirit spoke to me at night and told me to send “him” a text but I wasn’t sure who that was. So I scrolled down the contact list inside my mobile phone. My finger stopped at Sam’s name instantly but I ignored it at first. Then I scrolled backwards and my finger stopped at his name again. So I sent him a message. Surprisingly, Samuel replied me promptly and then he started to text me from that moment on for a month. During Mother’s Day at church, he gave me 2 pink plastic roses while the other volunteers (kids impactors) received 1 “purple” rose. I felt weird but received it.